❗ Read all conditions carefully before purchase.  This is the service of savegame transfer from one account to another, not an account.  If you run into any issues, please don´t leave negative feedback, just contact me and I will assist you as soon as possible. 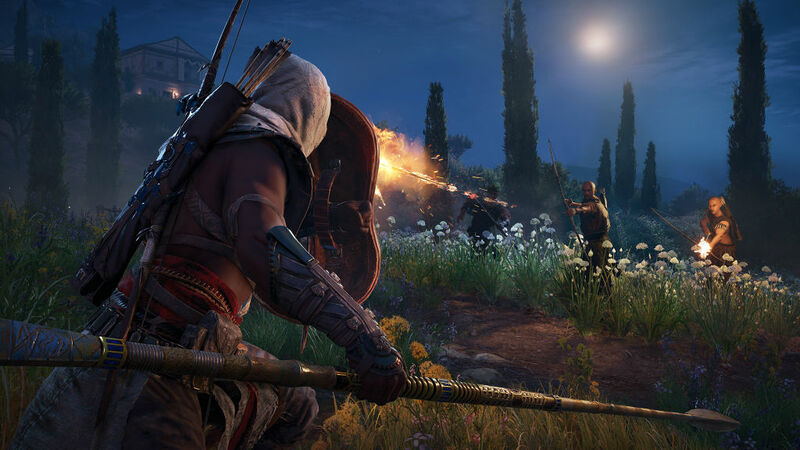 ☀️ Savegame transfer for Assassin´s Creed Origins is available at https://www.plati.market/itm/2386009/. ☀️ Savegame transfer for Far Cry 5 is available at https://www.plati.market/itm/2471197/. ☀️ Need another? Just ask.  Played on a friend´s account and then purchased on your account?  All saves are disappeared, but more than half of game is passed?  Decided to support developers and purchased the licence? Previously, in all these cases, you would have to start over the game again. The fact is that the savegame files are encrypted and linked to the account. If you just copy them, the game will not see them.  Now everything has changed. Just upload the savegame files to the provided form, I will convert them and send back to your e-mail. You wont loose any progress and can continue the game on a new account from the same point. ☑️ Go to the folder containing the savegame files of the old account and zip them as old.zip. ❗ Don´t touch the files in this folder! Do not edit, add, delete or copy files from other folders! ☑️ Go to the folder containing the savegame files of the new account and zip them as new.zip. ❗ Don´t touch the files in this folder! Do not edit, add, delete or copy files from other folders! ☑️ Fill your email, unique 16-digit code and upload two files (old.zip and new.zip) to the form at https://goo.gl/forms/Gln3zrV2wgN4kUwN2 (english) or https://goo.gl/forms/ez5OlTeFwhQg0N1o1 (russian). ☑️ After processing the request (usually ~30 minutes, but might take up to 24 hours) you will receive a email with a zip archive containing the savegame files. 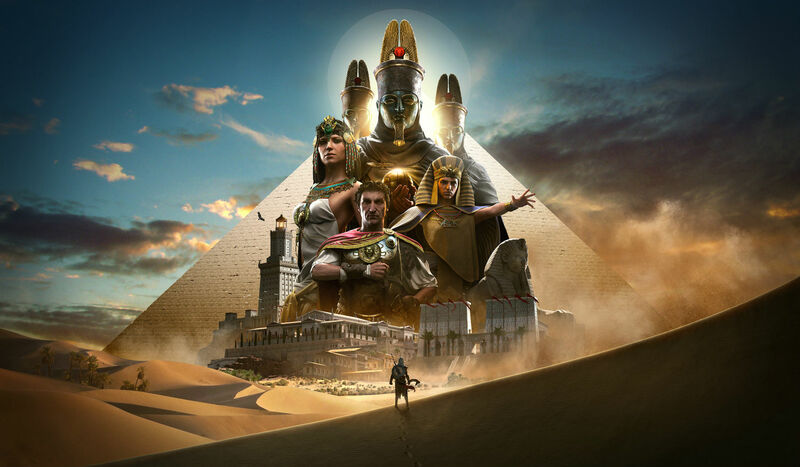 ☑️ Exit game, switch Uplay to offline mode and go to the folder containing the savegame files of the new account, delete all files there and unzip the received files there. ☑️ Launch the game and play.  Will this really work? You can contact me prior to purchase, give me your savegames and I will check them.  Where are the savegame files? 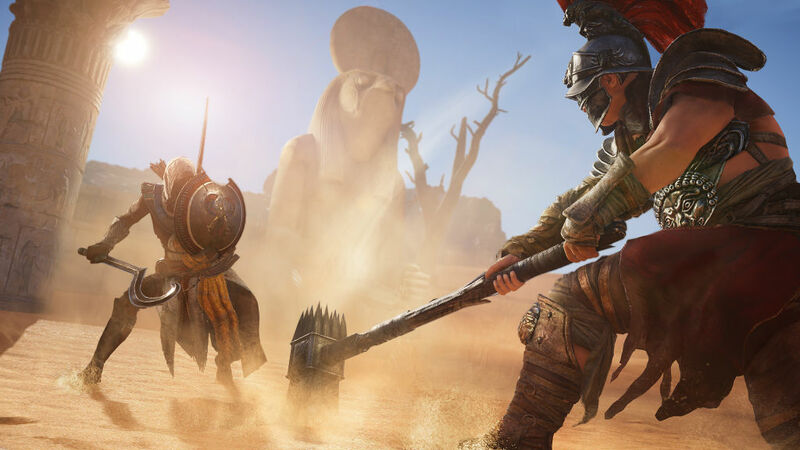 Savegame files are located in C:\Program Files (x86)\Ubisoft\Ubisoft Game Launcher\savegames\[ACCOUNT]\3539\ for Uplay purchases and C:\Program Files (x86)\Ubisoft\Ubisoft Game Launcher\savegames\[ACCOUNT]\4923\ for Steam purchases.  Which files are required? All files with *.save, *.save.delete, *.save.tmp extensions are required. Do not skip files (for example, single 3.save file won´t work without previous 1.save and 2.save files). Do not edit, add, delete or copy files from other folders.